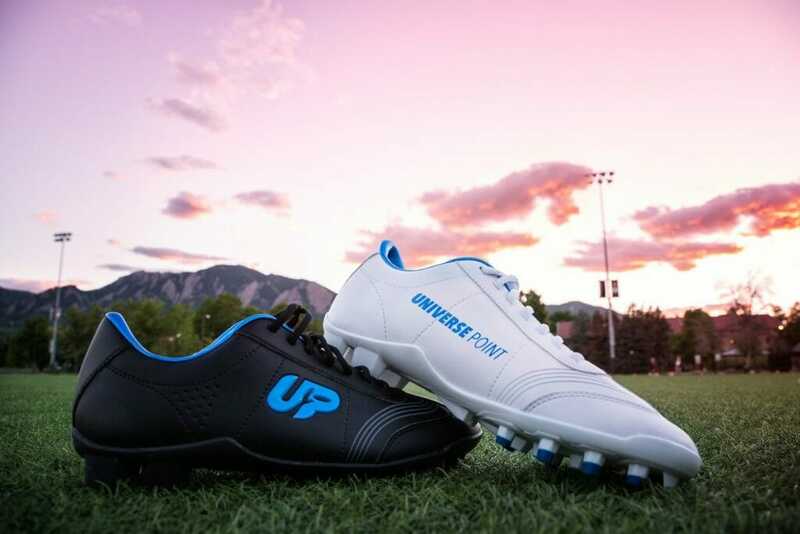 Enter to win free UP cleats! This college season, Universe Point is giving you the chance to show off your knowledge of the college division– or your guessing skills — in the College Pick ‘Em Contest. UP will be giving a free pair of cleats1 to each of our three winners! To enter, reply to the entry post on Facebook. Simply submit your picks in response and make sure to follow Universe Point on Facebook. And of course, you’ll want to follow Ultiworld (as if you’re not already) to make sure you don’t miss a chance to win! Comments on "Announcing the Universe Point College Pick ‘Em Contest"